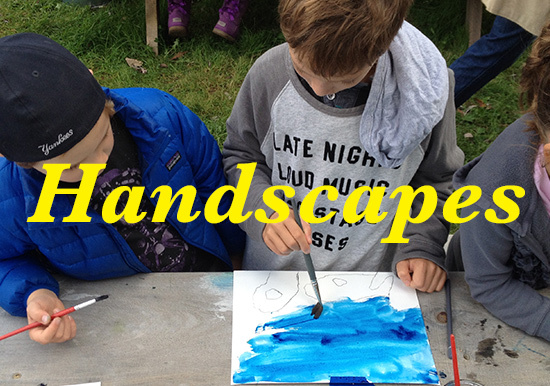 During Handscapes, families learn about endangered species, conceptual art, and landscape painting. 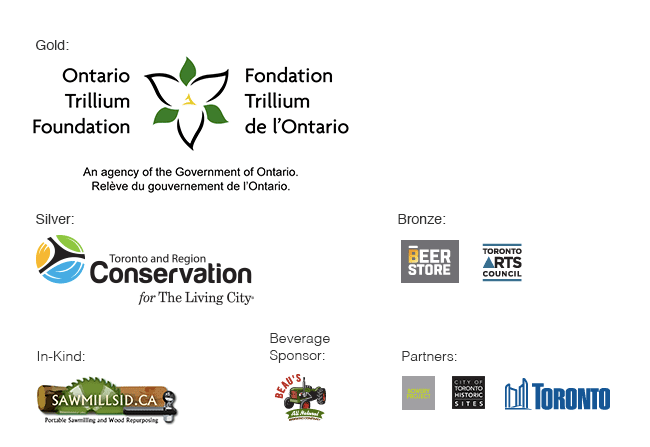 Participants are provided with an introduction to watercolour painting techniques, and each child receives a World Wildlife Fund endangered species animal adoption kit while supplies last! Children learn about their animal before painting their animal’s habitat, applying the watercolour techniques. The act of integrating the participant’s hand into the painting connects the painter to the landscape and to the animal’s habitat, reinforcing the idea that humans are inextricably linked to the world around them. 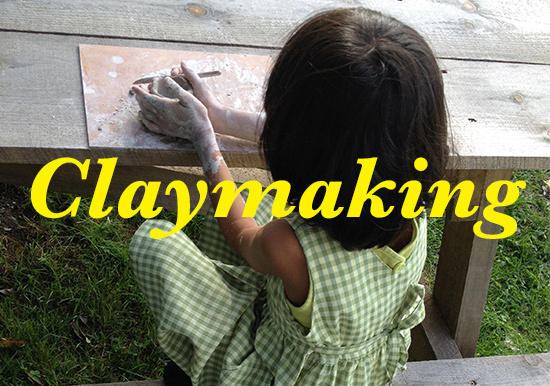 Participants to work with air-dry clay to create an assortment of objects using specialized tools. Guided by No.9 Educators and volunteers, this workshop is an excellent way to try something new while learning about the Don Valley’s unique clay history. Participants can take their work home with them after the workshop and will be provided with painting and decorating tips. 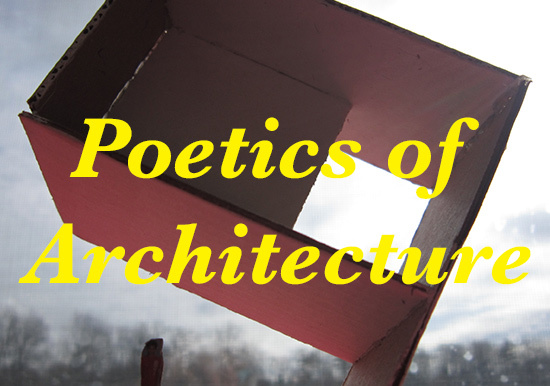 Poetics of Architecture is an architectural design workshop for youth. This program shows youth examples of sustainable architecture from around the globe, focusing on innovative projects with a high caliber of design. Participants will also learn about the nine points that No.9 promotes for building sustainable cities (water management, waste management, open spaces, green building design, public transportation, alternative energy sources, urban agriculture, public art and design, and civic engagement and leadership) before designing their own sustainable structure using a kit of parts. They then photograph their models to get a sense of the scale of the spaces they have just created. The projects created can provide strong lessons and base material for portfolio development as well as an introduction to the terms and concepts taught in post-secondary programs. This music workshop aims to introduce participants to the fundamentals of music in a safe, relaxed jam environment. This workshop will focus on educating participants on the basics of rhythm, melody and playing in a group setting. 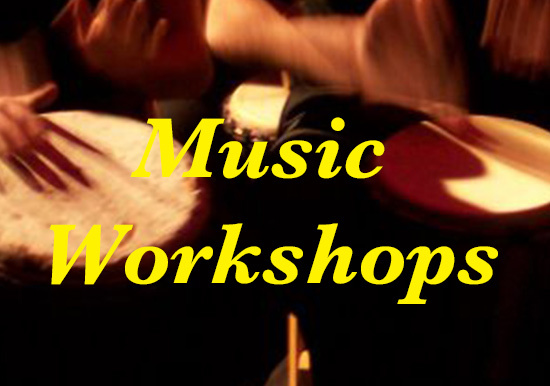 The workshop will serve as an introduction to music on a fundamental level. Participants will be introduced to music (basic rhythm & melody and playing in a group setting) with beginner’s instruction. The workshop will be split into two groups – drummers and guitarists. Participants will learn the basic skills to play their respective instruments. These skills will be put to use through a song, which both groups will learn and perform together towards the end of the workshop. At the end of the workshop, participants will receive a booklet on the topics discussed. To book groups over 10 people for Handscapes or Poetics of Architecture please email Emily Foster, Education Coordinator, at e.foster@no9.ca. For inquiries related to the Intro to Music Appreciation Workshop email Andy Tse at music@no9.ca.